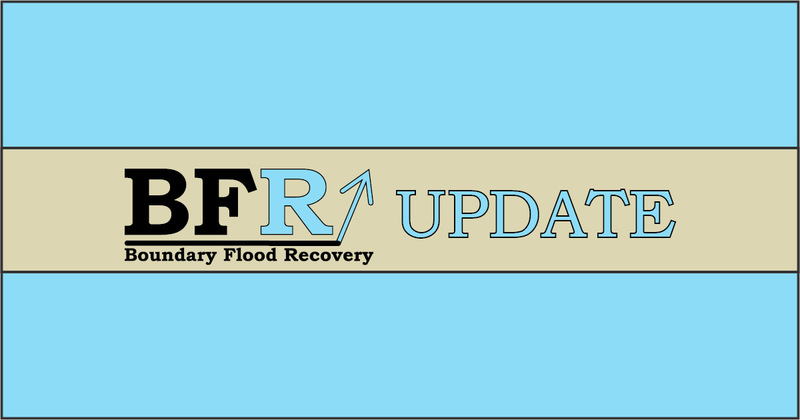 The Boundary Flood Recovery team has setup an email newsletter list to update interested residents about the recovery status. It will hold bi-weekly or more frequent activity updates and some neighbourhood specific updates. This is your best way to consistently receive information about the recovery. 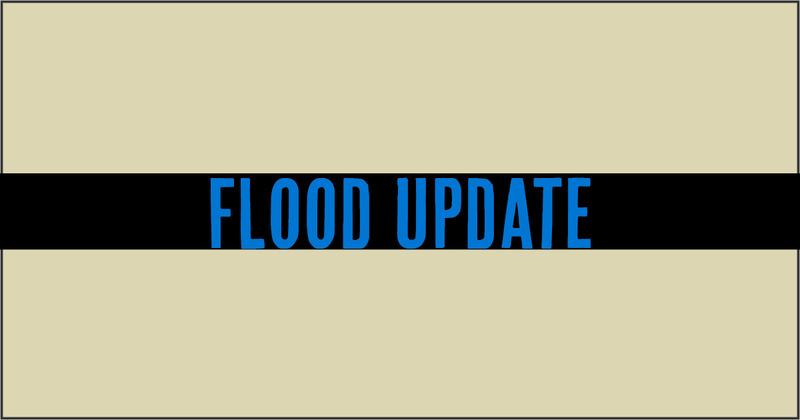 The Boundary Flood Recovery team is holding a meeting to provide updates on recovery planning and implementation to flood-affected residents and the general public. On Wednesday night citizens affected by the recent flood were on hand to hear what steps were in motion to advance the community from the Response phase of the flood event to Recovery phase, as well as to understand the different roles in each phase, and to have their questions answered by a panel of representatives involved in the Recovery Plan. 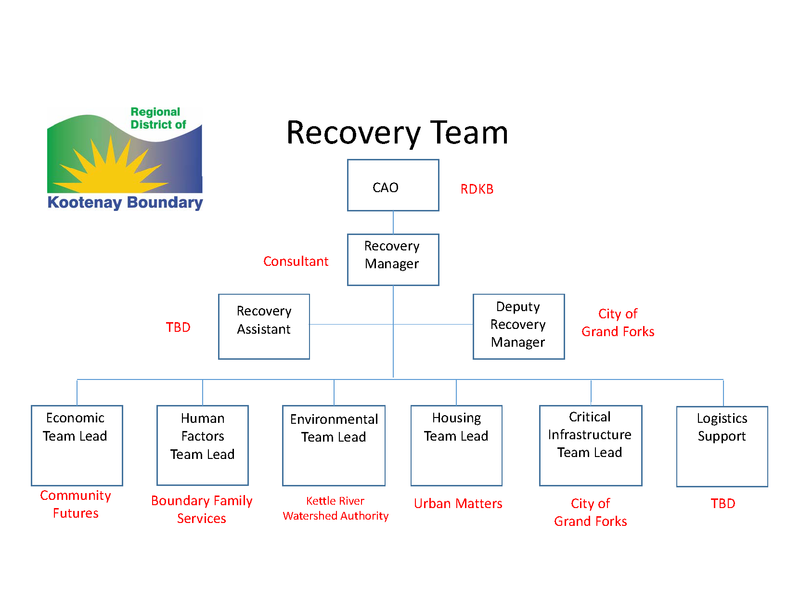 Steve Newton, who has been involved with BC Wildfire Service and Emergency Management BC for over 30 years and has taken on the role of Recovery Manager to initiate the Recovery phase, outlined the Recovery roles as explained in this graphic. With Newton in place as the Recovery Manager, City of Grand Forks employees will be instated shortly as Deputy Recovery Manager and Recovery Assistant. The 6 pillars of Recovery have been identified and the organizations to spearhead these have also, for the most part, been identified as outlined in the graphic above. Roly Russell, Chair of the RDKB Board of Directors and EOC Policy Group said that the first step would be to do a Hydrological Assessment of the entire river system by a Hydrological Engineer. He acknowledged citizens’ concerns over the delay in shoring up flood protection such as dykes and berms, but Russell pointed out that in order to move forward, data was needed about the river flow and how it has changed, the channels it has carved, the soil effects and the debris that has been deposited along its length. Chris Marsh, Director of the EOC, echoed this later when responding to a question about reinforcing the banks. He said that the Hydrological Assessment would enable the Recovery Team to bring specific recommendations to the Province to help fast-track instream projects, such as dyke building and berm reinforcement, to try to ensure they are done before a next possible flooding event. Both Russell and Marsh pointed out that by doing this Hydrological Assessment first, the Recovery Team would be able to identify all of the critical points in the geography that require attention. The study would allow the Recovery Team to make informed decisions on where to enhance flood protection that would not create an impact on downstream areas. Marsh also pointed out that the Hydrological Assessment will recalculate the 200-year flood level which is what modern flood control structures are built to. It will also help with a concurrent Critical Infrastructure Study where Structural Engineers and Flood Control Engineers will be brought in and will advise what needs to happen with dykes, berms, pathways, and roadways. Update at time of publication-On Thursday, the day after the meeting, a Hydrological Engineer was in a helicopter over the area assessing the situation. To address fears about contamination, Kandis Lipsett, the Environmental Emergency Response Office for the Ministry of Environment (MOE), next explained the findings so far by the Ministry. The biggest visual to showcase how difficult it would have been to deal with the flood levels, came from the Kettle River Flow data which showed that for the month of May 2018, 623 cubic meters of water per second was the peak discharge rate. To illustrate, Lipsett compared an Olympic sized swimming pool to the High School Gymnasium citizens were in, and the water level at approximately seven feet. She outlined how this vast amount of water was discharged every 4 seconds. “That is a historic flow of water,” she said. “The refresh rate was also historic.“ Given the amount of water inflow and outflow Lipsett summarised, the findings indicate that any contaminants such as sewage were ‘vastly diluted” to well below regulatory levels. Juliana Gola, Team Leader at the Interior Health Authority (IHA) agreed with the MOE and felt there was no significant health threat. Other findings concluded, after an aerial surveillance done May 18-19, 2018 using infrared technology to detect hydrocarbons on the water surface, that no oil contamination was measured. The instrument used is able to measure as little as 20 ml on the water surface. Also, the MOE had immediately established communication with Rock Wool and InterFor as the flood event happened, to ensure they could report spills, etc. The findings by the MOE of the pools at the industries found there to be tanins and lignins in the water making it dark and appear to be oil but it was not. The findings were: given the amount of water present and constantly refreshing form the water in and outflow there was no level of contamination above regulatory levels. The next step will be to hire a qualified professional to more accurately quantify the data. 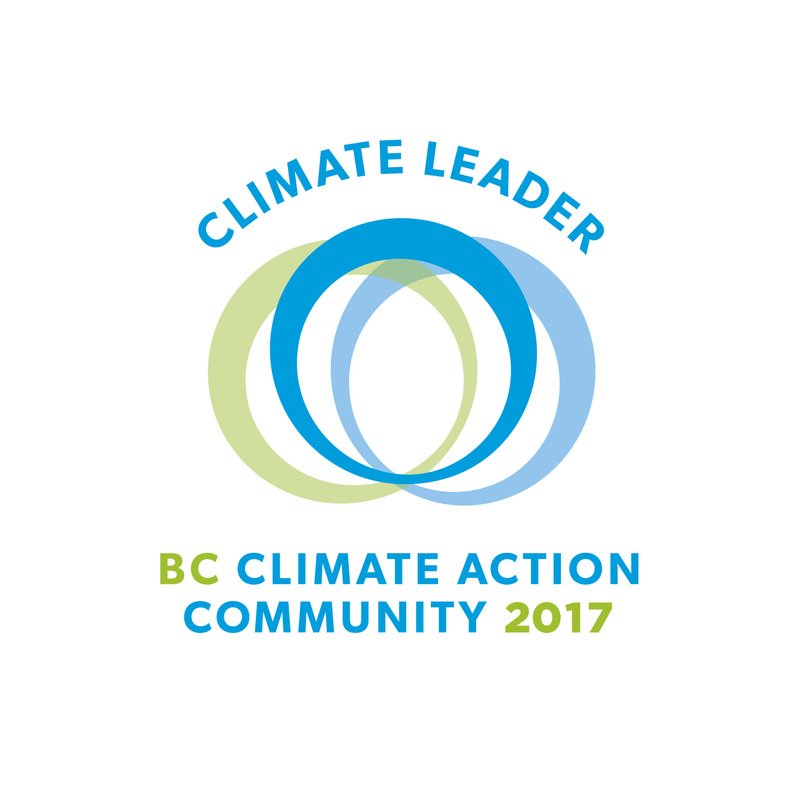 Michael Templeton of the Red Cross was next and mentioned the new transition program that Premier Horgan had announced that day, explaining that it is a new program that neither the Province of BC nor the Red Cross have ever been involved with, so details are still being worked out. $2800 per household per month will be available over 90 days. To be eligible you must register with the Red Cross by either going in person to the Resiliency Centre at the Curling Rink (until June 25 and then the Jack Goddard Memorial Arena) or call 1-800-863-6582. 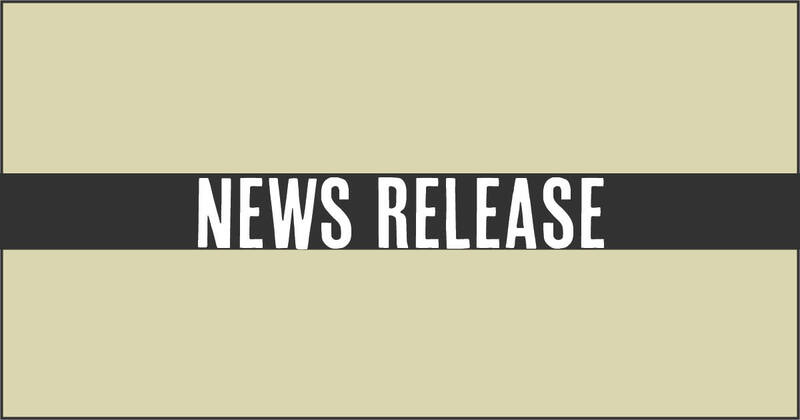 Carrie Dallaway of Disaster Financial Assistance (DFA) responded to a concern raised by a resident, stating that the DFA funding is based on the applicant and not the property. She advised that on the third application by the same applicant for assistance, it would be at the discretion of the Minister. She said it would be based on whether that applicant has done everything they can reasonably do to avoid a recurrence of the disaster. 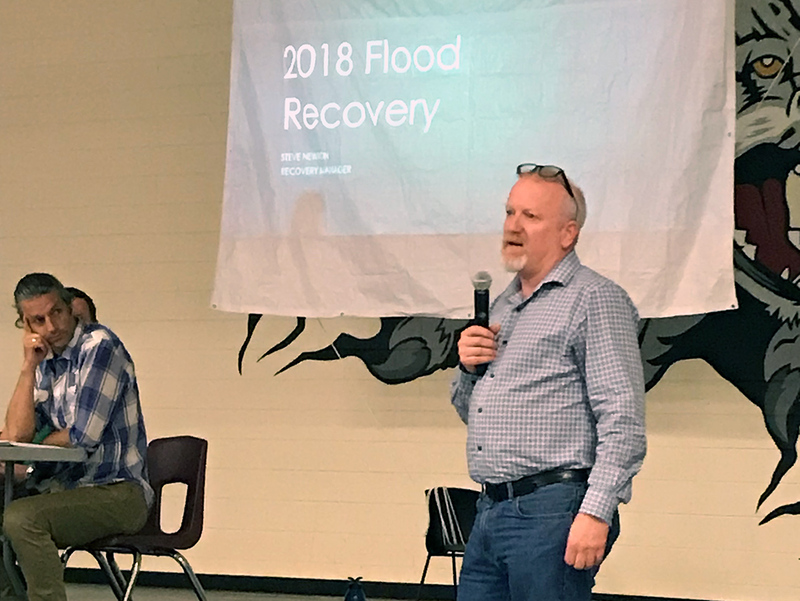 Next, Rob de Pruis of the Insurance Bureau of Canada (IBC), was able to dispel people’s fears that if citizens were to claim on their insurance for this flood event that they would not be able to get insurance again. He pointed out that if you look at other events such as a house fire, after a claim is made and you reconstruct your house, you are able to get insurance again. And no one event will affect the premiums, as the insurance companies are national or often international. He also noted that the insurance companies are in competition so it is doubtful that premiums will go up significantly. He went on to outline the different types of flood coverage and the options available to people. De Pruis said the typical home insurance policy does not cover flood damage. Overland Flood coverage or Flood coverage, the wording depending on which provider you are with, which covers water coming in through windows, doors, etc. from the outside, is a relatively new product. He said only 11 companies out of 300 in BC offer it and it is optional. He said approximately 25% of people in B.C. have it. de Pruis went on to outline Additional Living Expense on a person’s policy which would provide funding for a place to stay if you cannot return to their home but this is only triggered if you have Overland Flooding Insurance. There is also Sewer Back Up coverage which covers damage caused by back up coming up through drains from your plumbing systems. Housing, short-term, mid-term and long-term were immediate concerns for people and Graham Watt, Senior City Planner with the City of Grand Forks asked people to register with the Red Cross. He said the data they are collecting through the Red Cross, Insurance Claims, Rapid Damage Assessment, Disaster Financial Assistance, and an outreach program in the next few days, will be compiled by Urban Matters. The findings by the assessment team at Urban Matters will help to blend all the information into a plan to determine what people need right now; how many need short-term housing, how many need long-term housing, whether the right space is available for this, and beyond that, ensure there are other alternatives for long term housing. He asked people to please check in with the RDKB Resilience Centre at the Curling Rink to advise of their needs. Contact them by phone at 1-800-863-6582. Another item the panel touched upon was the Unmet Needs Committee that will be put into effect. They all recognize that there will be unique situations within the context of the flood and some of these may be able to be addressed by this committee. Details on when it will be in place will be announced in the next few weeks. 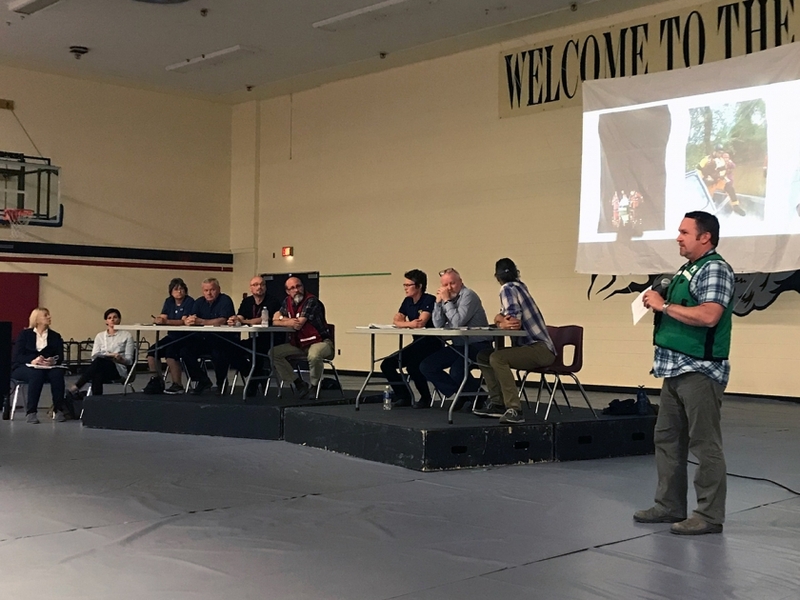 Mayor Konrad responded to more City-focussed issues such as putting a hold on Building Permit fees for flood victims as they rebuild, and putting a hold on paying property taxes for those affected. He advised that the City is taking the Building Permit fees into account and although does not have an answer that night it is something they are looking at. With regards putting a hold on having to pay Property Taxes due shortly, it is a legislated program by the Provincial government so collection is required by law by the City of Grand Forks. Regina Burroughs of Service B.C. stepped in and pointed out that there is a tax deferral program available through the Province for those over 55 or with children under 18 or, if you are a surviving spouse or a person with disabilities. Also she reminded people to claim their Homeowners’ Grant, which can save most homeowners over $700. She asked people to contact the Service BC Office to discuss this option so people could be less out of pocket right away. The office is currently re-located to the Grand Forks Art Gallery building. She did note that unpaid taxes in rural areas will incur a 5% penalty and 10% within the city boundaries. And those with Farmland may be able to apply for a tax extension for three months. Another request of the City was for it to hold electrical bills for flood victims. A concerned citizen pointed out that she is running fans and pumps 24-7 to deal with the water ingress. Mayor Konrad advised that this is one of the points the City is working on at the moment but requires a bit more time to assess. In short, with the Recovery Team mostly in place, the RDKB, the City of Grand Forks, the EOC Policy Group and the Recovery Manager have outlined the next steps on the road to recovery. The first is the Hydrological Assessment of the entire river system, which will look at river flow, soil effects, debris in rivers, etc. and provide recommendations on flood prevention structures such as berms and dykes. The team emphasizes that this part is necessary to ensure that they manage the projects properly so what they do now does not create a bad effect elsewhere on the river. Simultaneously, a Critical Infrastructure study will be done with Structural Engineers and Flood Control engineers reviewing and providing recommendations, for example, of what the flood levels should be raised to and what other infrastructure should be shored up to prevent future flooding. With regards to garbage collection, this is being done to remove flood debris left curbside. NEPA Trucking is doing the work in waves. Cavan Gates of the City of Grand Forks pointed out that the first wave of debris has been removed and what seems to be the same piles are in fact, the second piles of debris. Finally, City Council will be hosting a Bylaw Amendment Open House and Public Meeting on Monday, June 18 where citizens can weigh in on manufactured houses and other issues. Key changes to the Bylaws already enacted this year include several provisions in support of affordable housing, including lowering minimum dwelling sizes and enabling garden suites (also known as laneway houses, carriage homes, and detached accessory dwelling units) across most of the City. Tiny homes on wheels may also be constructed or placed in certain circumstances (industrial property watchperson’s quarters, in residential lots with temporary use permit/provisional occupancy until placed o a foundation and converted to a garden suite or principal residence). Please contact the City of Grand Forks planning department for further information (planning@grandforks.ca / 250.442.8266). In the meantime it has been pointed out that RVs are allowed on a person’s property during construction or repairs, so for those who have RVs, perhaps this is an option for temporary housing until decisions are made on this issue.